Run at Ellesmere Port Sports Village. Run on part the Spring 5 course, from the Cheshire County Sports Club. Run at Whitby Park, Ellesmere Port. 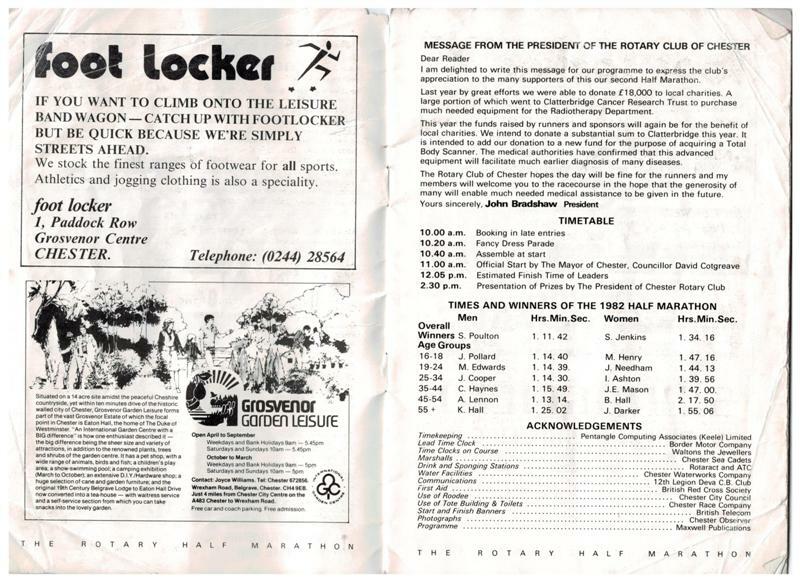 The forerunner to the Open XC, also run at Whitby Park, Ellesmere Port. A one-off, based on participation, finishing positions and times in club events and popular local races.